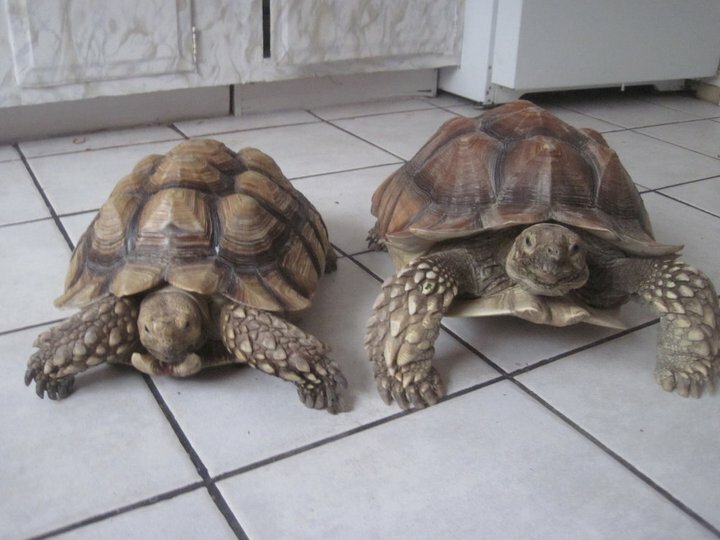 Abdow, our mascot, is our first Sulcata Tortoise I hatched from an egg February 27, 2006. 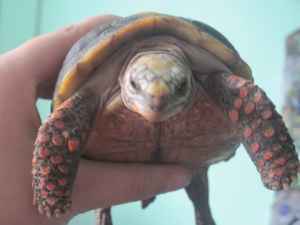 Torkoal, our female Red-footed Tortoise. 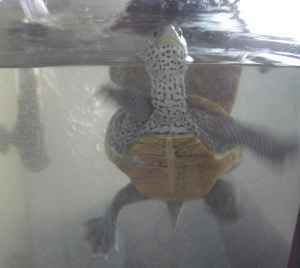 Crystal, our Maine Diamondback Terrapin. 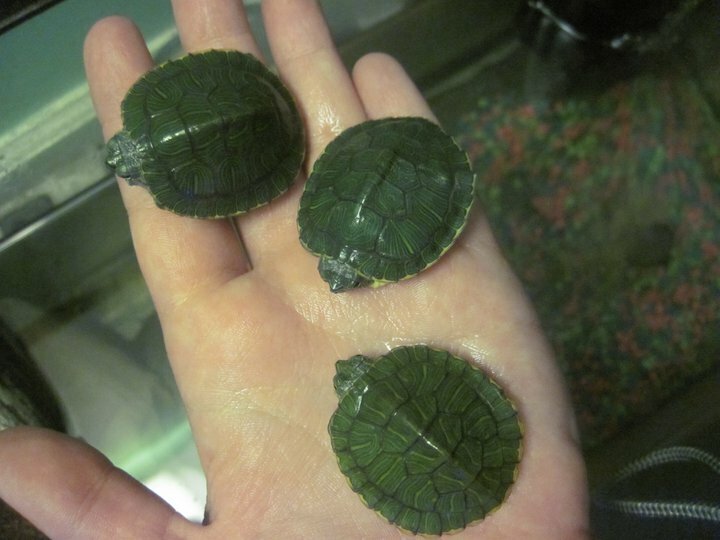 Lil' Mac, Quarter, and Whopper Jr., our baby Red Earred Sliders. 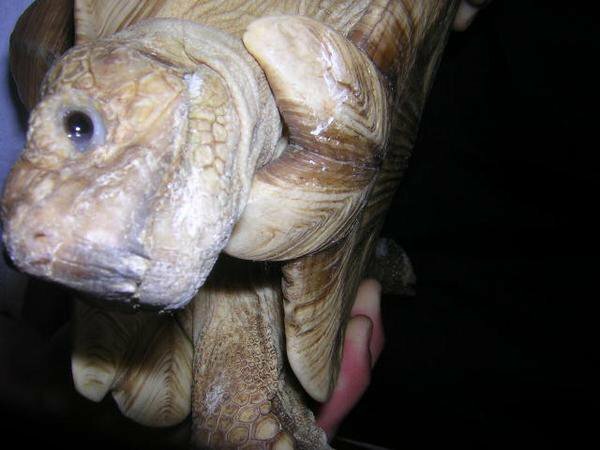 GODZILLA!!! 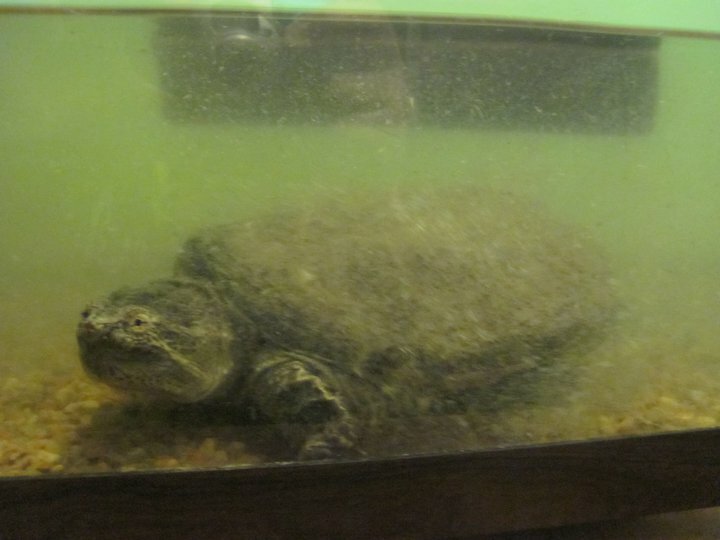 our Louisiana Alligator Snapping Turtle. 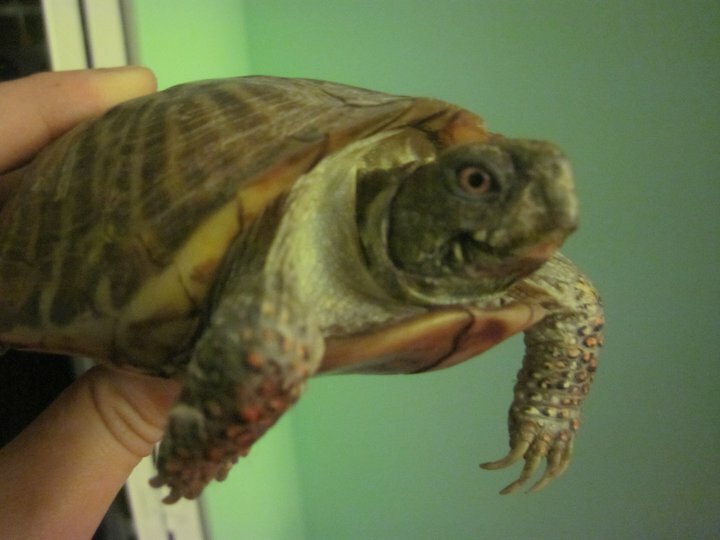 Rocky, our adorable male Ornate Box Turtle. 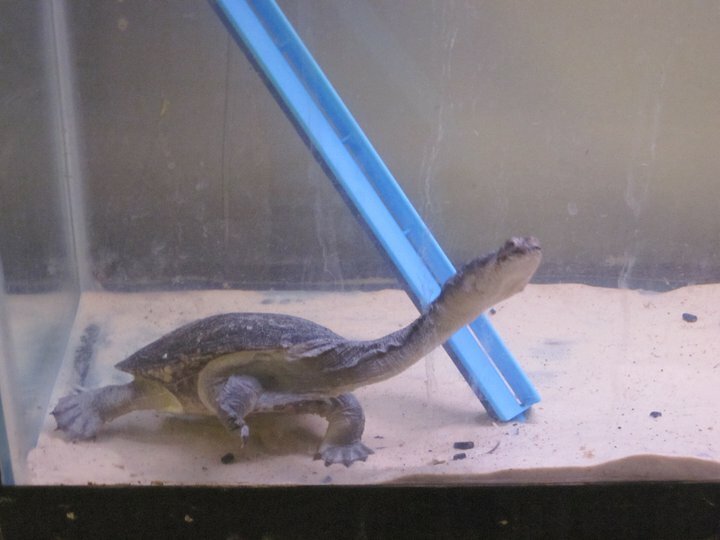 Prometheus, our Indonesian Snake-neck Turtle. 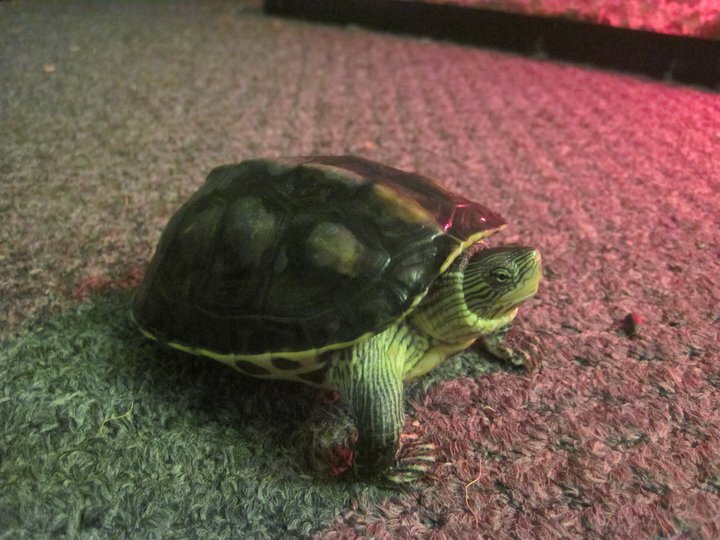 Nelly, our Chinese Golden-Thread Turtle.